Myrtle is an evergreen shrub that originated from Africa but has become a native plant in the Mediterranean region. 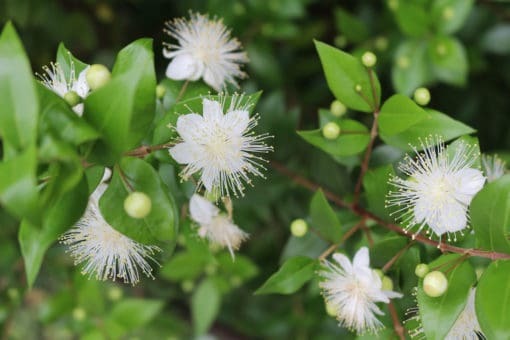 Its small, dark green leaves, purple-black colored berries, and fragrant white flowers are all sources of Myrtle oil. However, it’s the leaves that produce the oil used in traditional medicine.The oil derived from berries is often used as a flavoring agent for beverages and alcoholic drinks. Myrtle belongs to the same plant family as Tea Tree and Eucalyptus, giving the three similar characteristics. In fact, Myrtle’s scent is a reminiscent of Eucalyptus oil. Hormones and Glands – Myrtle oil has been extensively researched for its potential benefits on hormone imbalances, specifically of the thyroid and ovaries. Myrtle possesses adaptogen properties, which may help regulate an underactive or overactive gland. This is why it is widely used by people suffering from hypothyroidism. Skin – Myrtle essential oil is valued for its astringent properties and may help with oily skin, open pores, sagging skin, and acne. 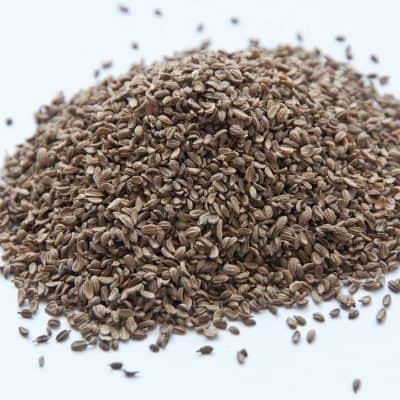 It is also used as a base to help treat hemorrhoids because of its high tannin content. 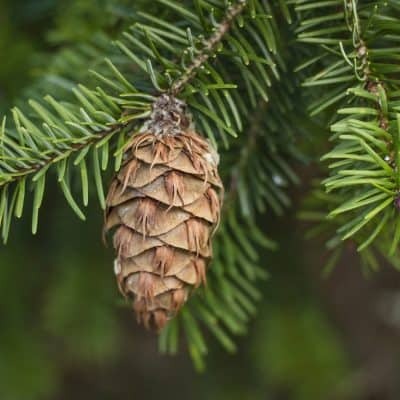 Respiratory – People dealing with respiratory problems, including asthma, cough, and bronchitis, may benefit from myrtle oil because of its expectorant properties. 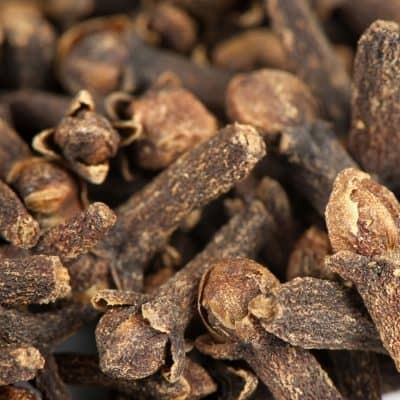 This means that it can help remove excess mucus from the respiratory tract. Myrtle oil may help inhibit infections due to its antimicrobial properties. In one study, it was shown that the oil could prevent the growth and development of five types of bacteria, including Escherichia coli, Staphylococcus aureus, Bacillus subtilis, Salmonella species, and Listeria species. Myrtle also functions as an antiseptic and can be applied on wounds. Mental Health – Myrtle oil may help with mental and emotional health, as it can help relieve nervousness and stress. As a sedative, it can provide relief from depression, tension, and distress, as well as inflammation and allergic reactions. Myrtle can be applied topically, in the bath, through direct inhalation, or diffuser. Place a drop of Myrtle in your palms, rub vigorously and inhale deeply to clear and calm the mind. Soak a cloth in a few drops of myrtle oil and very warm water. Place over chest area and cover with warm compress to calm and clear the breath. Add four drops of myrtle to warm bath water before bedtime to promote relaxation and restfulness. To calm the nerves and promote restful sleep, diffuse myrtle oil or add to bath water. Also can be diffused any time there is added stress or activity in the day to day routines. Add 1 -2 drops to your ultrasonic diffuser, add more or less depending on your taste. Deodorant – Apart from being an effective skincare agent, Myrtle may also ward off bad odor. Add diluted Myrtle oil solution to water and use as a spray.